Few athletes have ever made more of an explosive entrance into ONE Championship than Alaverdi “Babyface Killer” Ramazanov did in 2018. 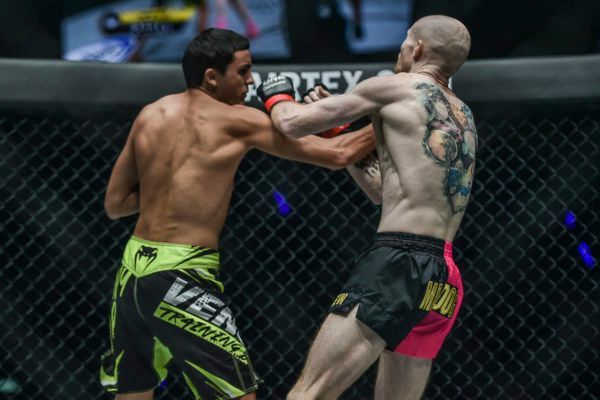 The Russian Muay Thai standout from Venum Training Camp Thailand burst into the Home Of Martial Arts with a stunning victory of hometown hero Petchmorrakot Petchyindee Academy in Bangkok, Thailand in October. 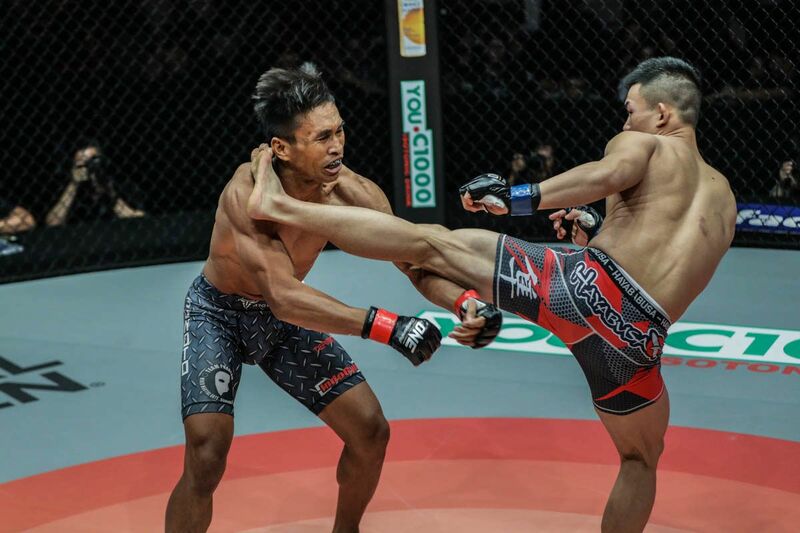 He followed that with the quickest knockout in ONE Super Series history, as he flattened Andrew “Maddog Fairtex” Miller on short notice the following month. Get HYPED for striking superstar Alaverdi Ramazanov's next bout on 16 February! Now, the three-time IFMA World Champion is preparing to make another statement at ONE: CLASH OF LEGENDS back in the Thai capital inside the Impact Arena. Ahead of his bantamweight co-main event bout with three-time Lumpinee Stadium Muay Thai World Champion Kongsak P.K.Saenchaimuaythaigym, the 24-year-old breaks down his whirlwind introduction to the global stage for martial arts, and reveals how he is relishing the chance to take on another legend of the art of eight limbs this Saturday, 16 February. 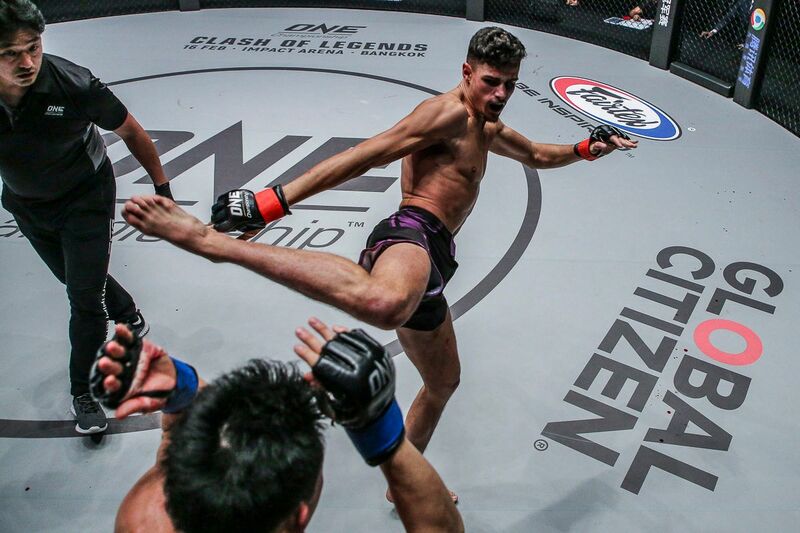 ONE Championship: What did you know about ONE before you were signed in 2018? Alaverdi Ramazanov: Before I got signed, I’d heard only great things about ONE – everyone around me considered it as one of the best mixed martial arts promotions in the world. 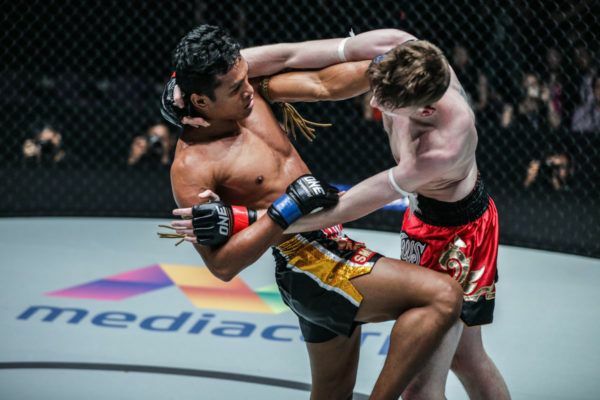 When ONE started including Muay Thai and kickboxing fights into its cards, it immediately grabbed my attention. I was impressed with this bold move and with the level of fighters ONE signed. 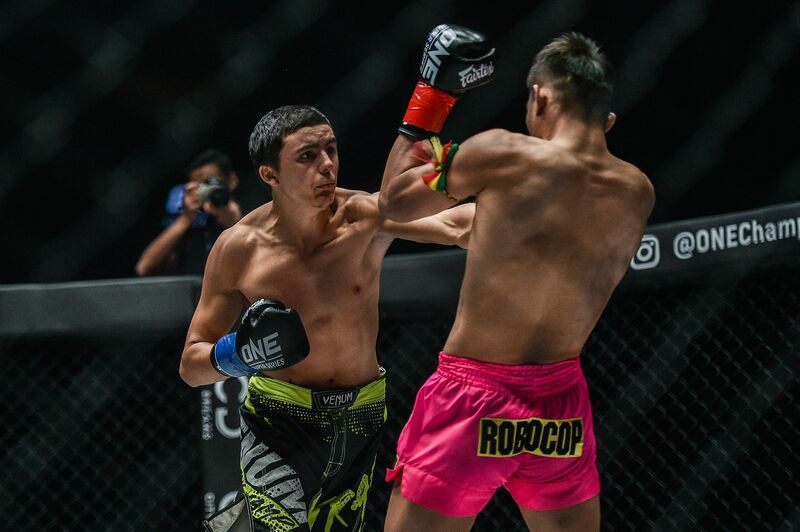 ONE Super Series standout Alaverdi Ramazanov's getting ready to steal the show in Bangkok! ONE: How did you react when you got the call to sign for ONE? AR: I’ve been training in Thailand at the Venum camp for three years already, normally spending five to six months there, and then going back home. This year I returned to Thailand in September, and my manager offered me a contract with ONE. To be honest, I wasn’t sure at first. I didn’t feel that I was ready. I told my manager that I needed more time to get on the same level as other Muay Thai fighters in ONE because the promotion picked up some big names – legends who I’ve been looking up to for many years. 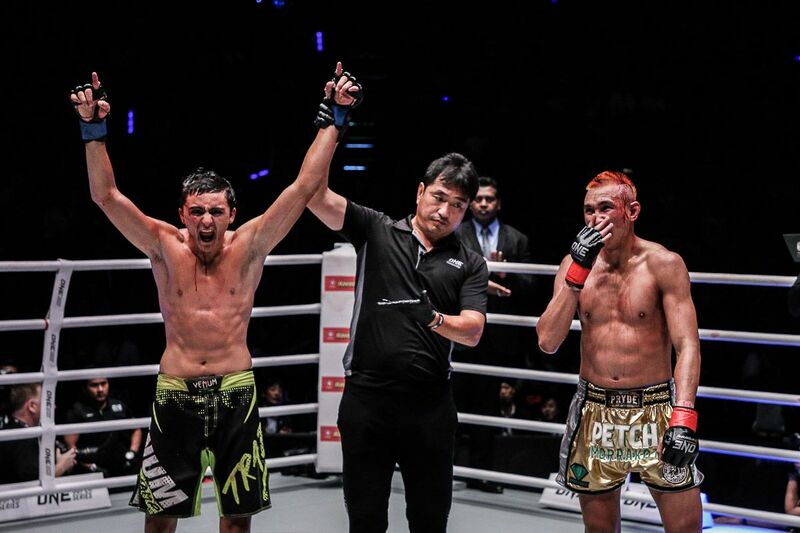 Will ONE Super Series standout Alaverdi Ramazanov stake his claim to a World Title shot on 16 February? ONE: So what persuaded you to face Petchmorrakot Petchyindee Academy at ONE: KINGDOM OF HEROES? AR: I’ve been following and admiring him for many years. Being very competitive by nature, I saw fighting him as a great challenge. I won, but before the fight, most people doubted I could match up to his skill set. The general opinion was that I was not ready yet. The public and fans doubted me, which gave me huge motivation. During those 40 days of my training camp I was the first one to show up at the gym in the morning and the last one to leave at night. All the coaches were focused on me – doing their best to get me ready for this bout. Of course, I felt like I could not let them down. ONE: What did it feel like to get your hand raised by unanimous decision? AR: I felt pure excitement and happiness because I proved to others, and to myself, that I am worthy of sharing the ring with the best of the best, that I can compete with high-caliber fighters, and I can beat them. ONE: Did defeating Petchmorrakot change how you saw yourself as a fighter? AR: Yes, I became more sure of myself and of my skill set. Now, I know for sure, that I am ready to compete with guys like him, and even with stronger fighters. ONE: How did you end up taking a match with Miller on just a few days’ notice? AR: After the first fight in ONE Championship, my plan was to take three to four weeks off. However, I could not stay out of the gym, and several days later, I resumed light training. Two or three weeks passed, and suddenly my manager called. He offered me the chance to replace another guy in a fight against Miller. Knowing that I didn’t fully recover from the previous camp, he didn’t push me to make a decision. I was given 24 hours to reply, but I got back to him just one minute later, and my answer was a definite “yes.” I felt healthy and strong, and then this fight was set to happen in Singapore, and I’ve always wanted to go there. ONE: How were you able to catch him so quickly? AR: Miller is technical and powerful, but he was a slow fighter. I have a good technique, and I am fast, so I managed to catch him with a punch. ONE: How do you feel about fighting another legend – Kongsak – in Bangkok? AR: He is a phenomenal fighter, but, of course, I hope I can win. He is a southpaw, and I’ve been training for southpaw fighters during the last two camps. Maybe, because of that, the fight won’t be too hard for me, but of course, we will see on the day. But I am ready both physically and mentally. I love fighting such a famous guy. It attracts a lot of attention to the fight and to me, as his opponent. It gives me a chance to get my name out there. Muay Thai fans are really anticipating this fight, and that alone inspires me and motivates me. Get HYPED for the return of ONE Super Series warrior Alaverdi Ramazanov on 16 February! ONE: What will it mean to compete in Bangkok again? AR: It is a dream come true! Since I’ve been a teen, I always knew how important Bangkok was for Muay Thai from the birth of this sport, so I’ve always hoped that one day I could fight there. ONE: What do you hope to achieve for the rest of 2019? 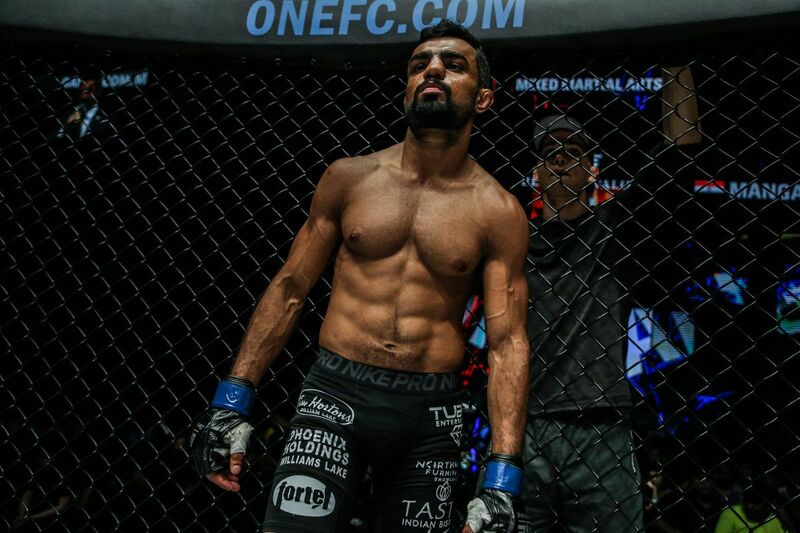 AR: My only goal for 2019 and my biggest wish is to win the ONE Championship belt and to bring it back home. Get a taste of the firepower that will be on display in Bangkok, Thailand on 16 February.